In addition to precious metals, Toronto Gold also purchases diamonds set in jewellery. We make offers on individual diamonds that are undamaged and are at least 0.25 carat in size. For a free assessment of your diamonds, please call us at 416-424-4653 and book a Tuesday appointment with us. Our GIA-certified gemologist will assess the diamond and calculate its value based on its carat, clarity, cut and colour. To learn more about diamond quality, please visit the GIA website. Toronto Gold exercises full transparency when evaluating your diamonds. Every diamond is carefully assessed and valued in front of clients, with each step explained to them. 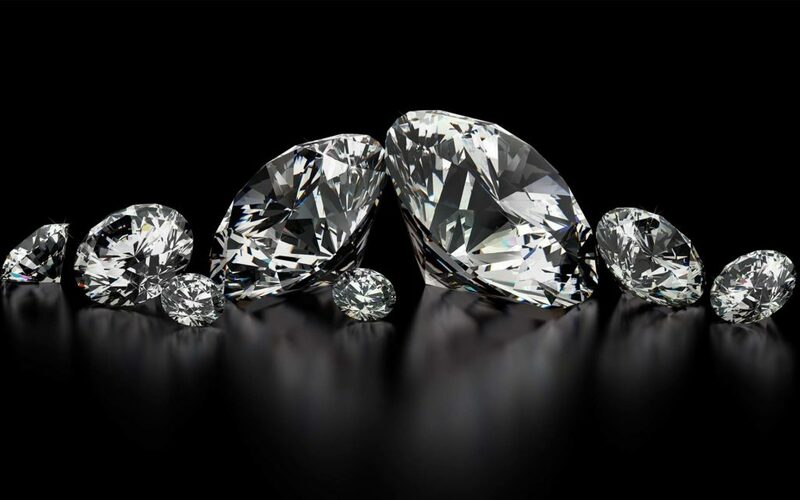 Our gemologist will appraise the stone based on its quality and current market value, and then offer you a combined value of the stone and the precious metal it is set in. Please note, we are unable to purchase any precious stones that are not diamonds.